The difference in Tauck's small ship cruising lies in the choreography – the combination of personalised cruising with cultural land exploration. From the moment you step ashore, our 90+ years of expertise on land ensures that on every moment of your shore excursions (all included in the price) count! 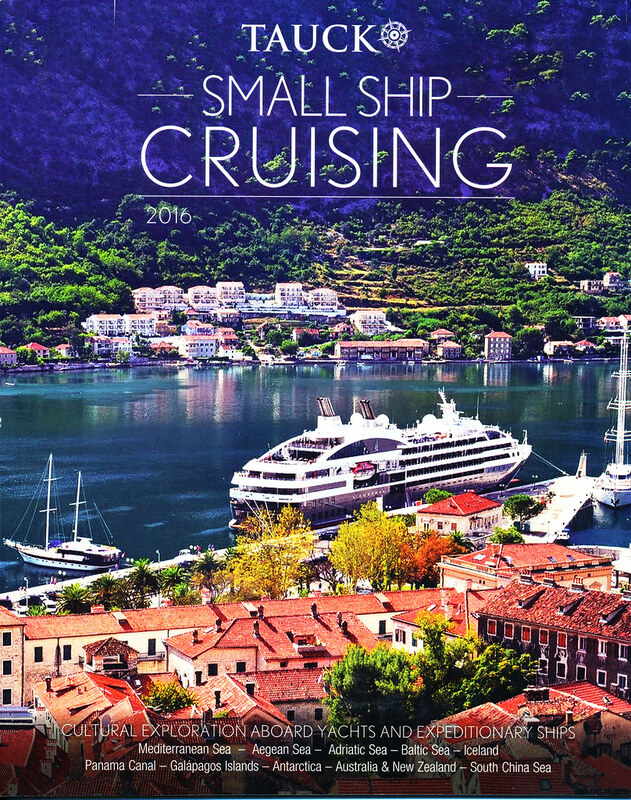 Small ship cruising means more personal attention from the captain and the crew – you'll find the on-board atmosphere to be both club-like and comfortable. The pace is more relaxed, the conversations are richer, and the day-to-day experiences are shared with like-minded travellers. Order this brochure today. Hard copy or digital option available.